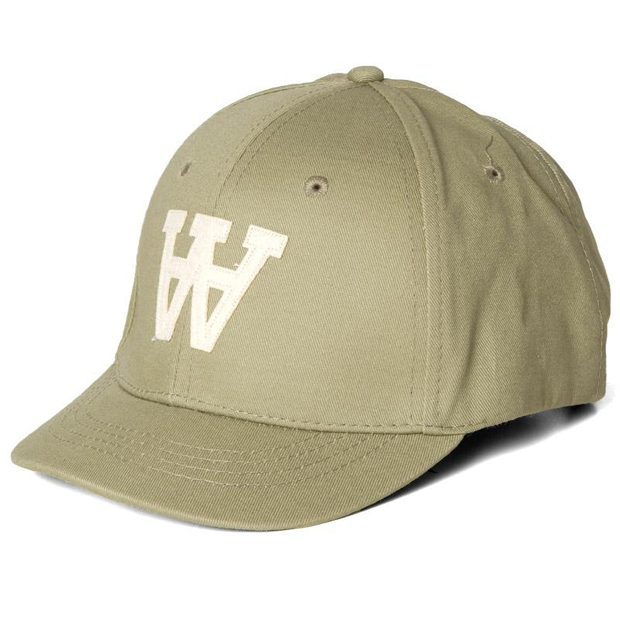 Wood Wood come correct with these short-billed baseball caps. 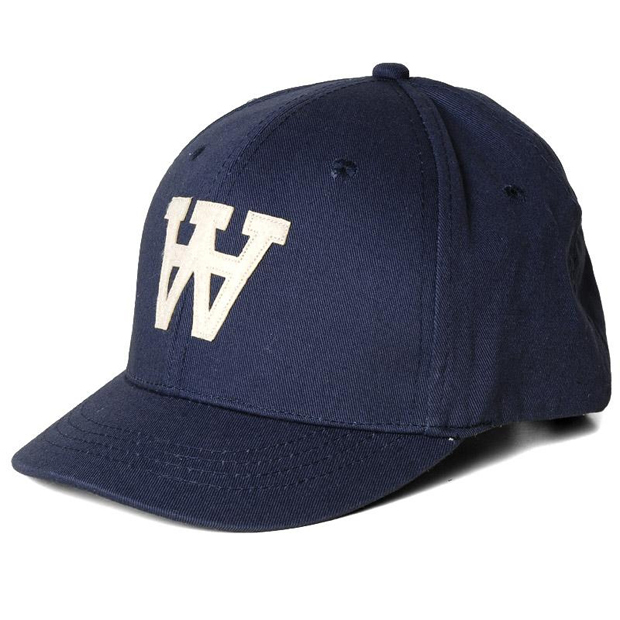 Made from 100% cotton, these baseball caps have a real old-school appeal to them, be it the cropped bill or the velcro fastening at the back. 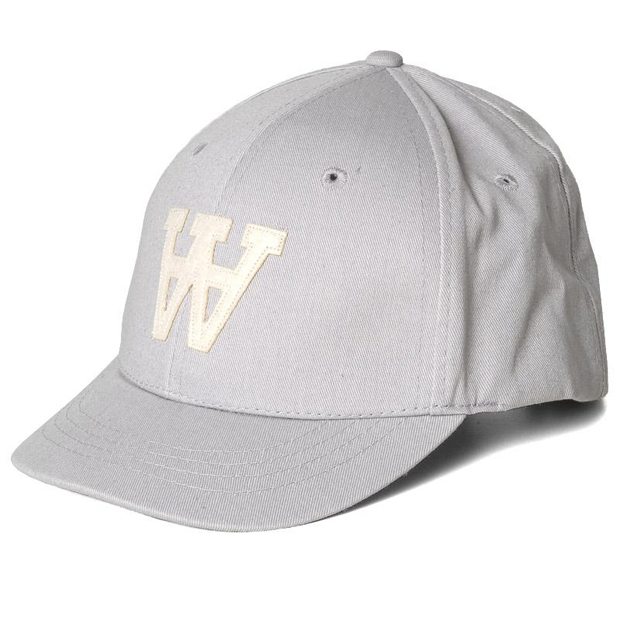 With the classic Wood Wood “AA” logo on the front in an off-white, these caps are clean and simple, but well executed. The 1920’s Baseball look seems to be on it’s way up in the world of headwear, mainly due to the popularity of brands such as Ebbets Field having a come back, and Soulland pushing a modern take on that era’s headwear. Wherever it’s coming from, I’m a fan. 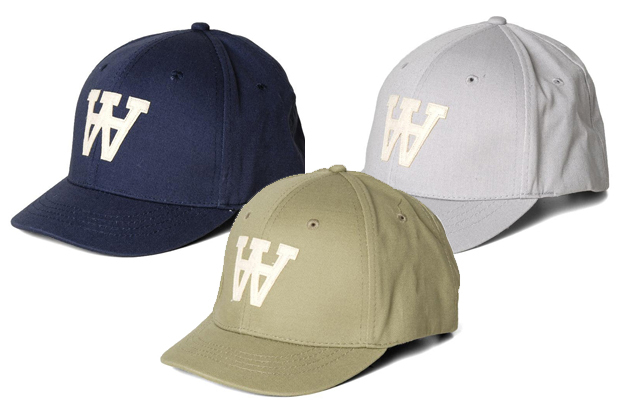 These three baseball caps from Wood Wood are available now, in-store and online from End Clothing for £35 each. Great design, clean and refined, I’ve always liked WoodWood’s aesthetic. Well written article too.